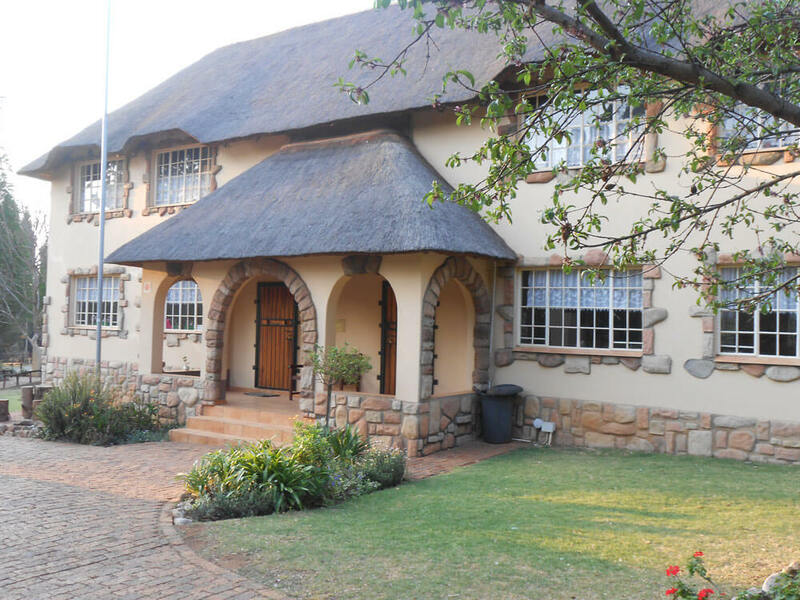 The Cotswold Country Montessori School is situated in Benoni, near the source of the Limpopo River on grounds that are steeped in history. Created in sandstone from a neighbouring quarry, the thatch-roofed classrooms blend into the tranquil country grounds that were part of a large hunting lodge used by the Earl of Craven in the late 1890’s. 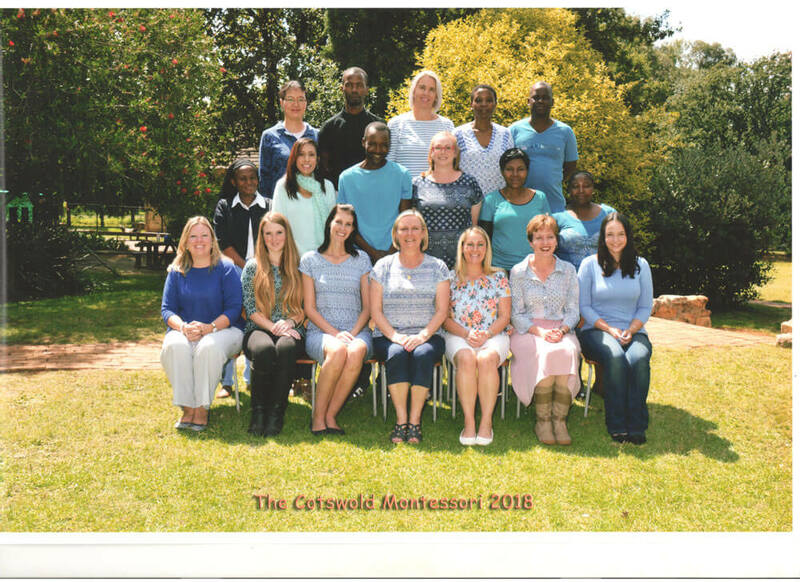 The Cotswold Montessori School offers education for children from 2½ – 13 years of age. A child’s education is divided into three year phases which are spread across the preschool (3-6 years), the lower and then the upper primary (6-9 and 9-12 years). The school provides a unique and loving environment in which children are educated and the skills of “Learning for Life” are developed using the Montessori Method. Under the careful guidance of the founding principal, May Selkirk and her highly qualified staff, urban children are exposed to nature and an enthusiastic love of learning as a fundamental part of schooling. 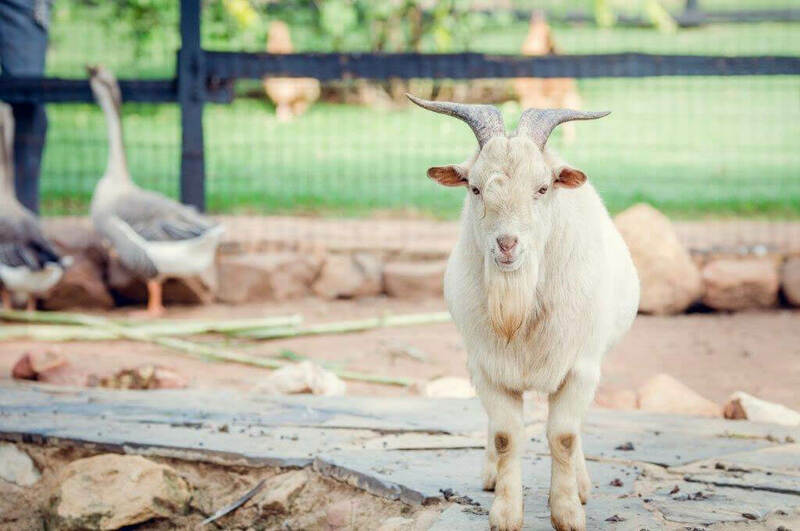 It is amidst these surroundings that children who attend The Cotswold Country Montessori School are nurtured and encouraged to learn. “A child should live in an environment of beauty”. What is education and what does it mean to educate a child? At The Cotswold Country Montessori School our goal is to educate our pupils, not just academically, but in every aspect of their existence. We aim to educate each of our pupils to enable them to be the best version of themselves. Using the Montessori philosophy, we teach children to believe in themselves. We attempt to teach our pupils to deal with social and behavioural issues that allow them to grow in independence and confidence. These characteristics are the backbone of Montessori Education, making it a leading system of education for children all over the world. The other central component of Montessori Education is the importance placed on observation of the child, allowing our teachers to understand each student intrinsically – one cannot help children to learn for themselves until they are understood and feel valued. At The Cotswold School we believe that through the use of Montessori Philosophy and the observation and care of our pupils, we allow each of them to reach his or her full potential. We acknowledge, and celebrate the uniqueness of each of our pupils and recognise that they have their own strengths and weaknesses. Our aim is to help them to harness their strengths and to learn to overcome their challenges. Above all, we believe that through respect and gentleness we can help each pupil to feel fulfilled and valued as a contributing member of society. B.A. HDip.Ed (University of Witwatersrand); Cert. 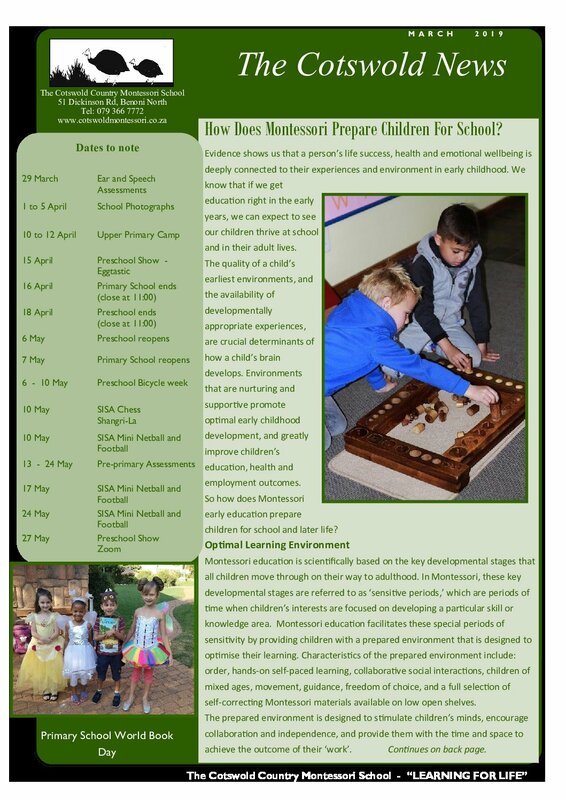 Montessori Cosmic Education; Montessori Elementary Diploma 6-12 (Headstart). 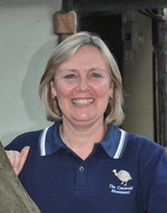 As the founder of The Cotswold Country Montessori School, I have always had a passion for working with children in a positive and loving environment. The facilities you see are my interpretation of the wonderful opportunities we can give each child. To me children are all special and unique and it is so rewarding to watch their personal developments. I hope that each child who enters our grounds carries with them an enhanced experience of learning that will guide them throughout their path to adulthood. 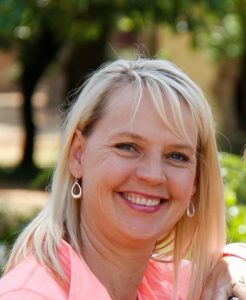 If you would like to share your views and comments regarding our school, you can email me at may@cotswoldmontessori.co.za and I will gladly respond to you directly. B.A. HDip.Ed (University of Witw.) F.D.E. (Ed.Gui.) 3-6 Montessori Diploma, 6-9 Montessori Teachers Diploma (Mercy Montessori Africa), Diploma of Children Services-Early Childcare (TAFE-Australia). Currently there are no available positions. Please check back later. Alternatively feel free to submit your CV below and we will contact you if any positions become available. 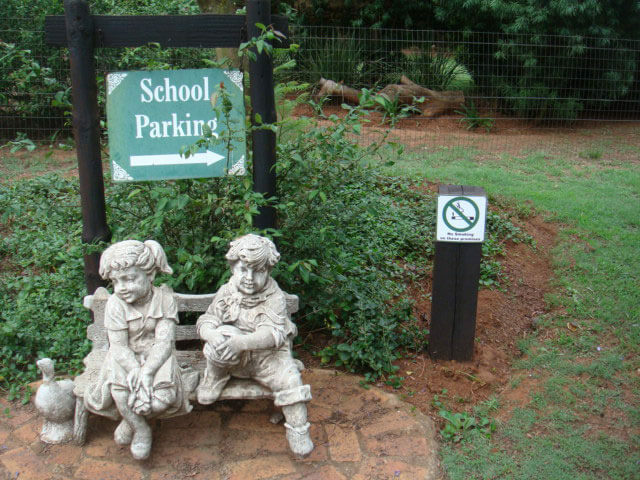 A member school of the South African Montessori Association.